After attending a Worldwide Marriage Encounter Weekend, all are welcome and encouraged to join a circle group. Belonging to a Worldwide Marriage Encounter Community through circles is like having an extended family; people who genuinely care about you and are there to share your good times and walk with you during your troubled times. A Worldwide Marriage Encounter Share Group is a group of couples that have experienced a Marriage Encounter Weekend. 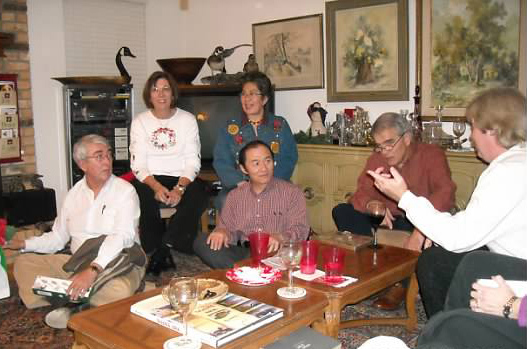 The share groups meet regularly, a presentation is given followed by dialogue time and sharing. The sharing is optional; no one is required to share. 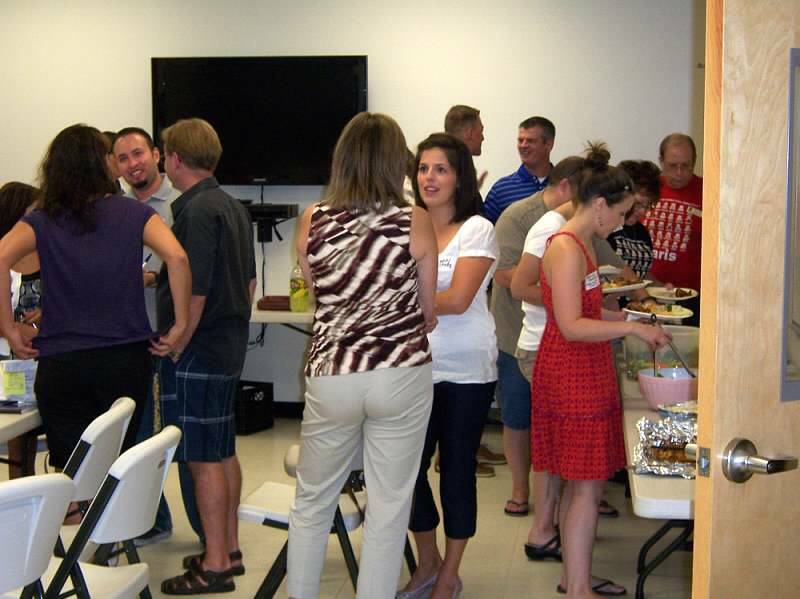 The meetings usually include prayer, socializing and delicious pot luck food. Feel free to contact a circle leader in your area to get involved in their circle. Find a share group near you!